If you have a little girl then this post is a MUST READ!!! Girl of the Year- This year her name is Isabelle. Recommended for ages 8 and up. She is also 18'' long. 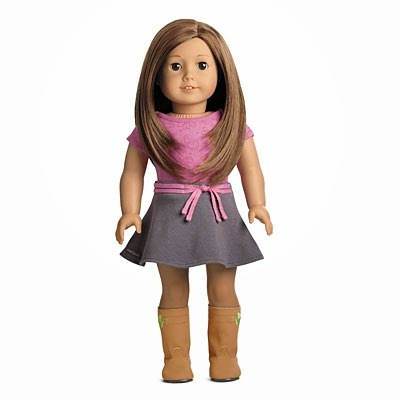 You can't customize her like "My American Girl" but you can buy clothing, accessories and furniture for her as well. You can buy her on her own for $125 or with the book for $135. The boutique also has a Doll Salon where you can have your doll's hair done and also get her ears pierced. I know these dolls are pretty pricey but really it's a keepsake item for sure. Also, the quality is amazing so you know they will last a long time. If I ever have a girl I am definitely getting her one!! Last weekend my husband and I went out for our last date night before our second child is born. It was a great night to sit back and relax and not have to worry about a toddler freaking out at the table. We actually made pretty good time getting to the restaurant and our reservation wasn't for another 20 minutes so I decided to run into Michael Kors which was just down the street. 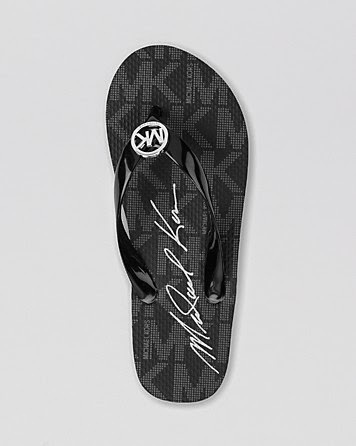 I needed a new pair of flip flops and I have been eyeing these for a while now so, I decided to pick them up since they only $39. I love how the rubber sole is so thick and I find them very comfortable!! Next up I bought this really cute phone case. Sometimes when I leave the house I don't need to bring my purse and I am always running out with my phone in my hand and a credit card. This is something I totally needed! 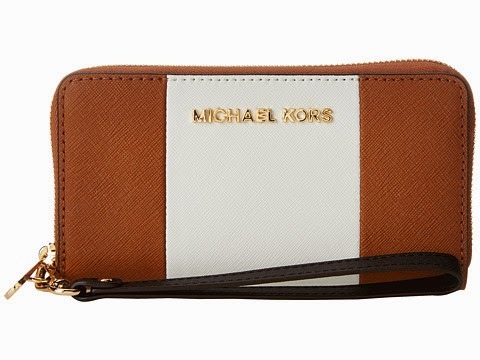 It has a couple of compartments for some money, credit cards, change and my phone. It also has a removable wrist strap. 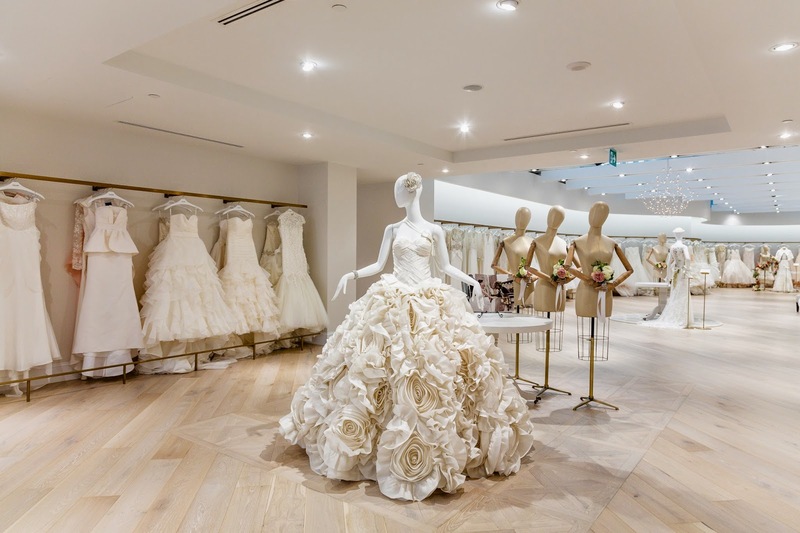 Kleinfeld Bridal boutique comes to Toronto! 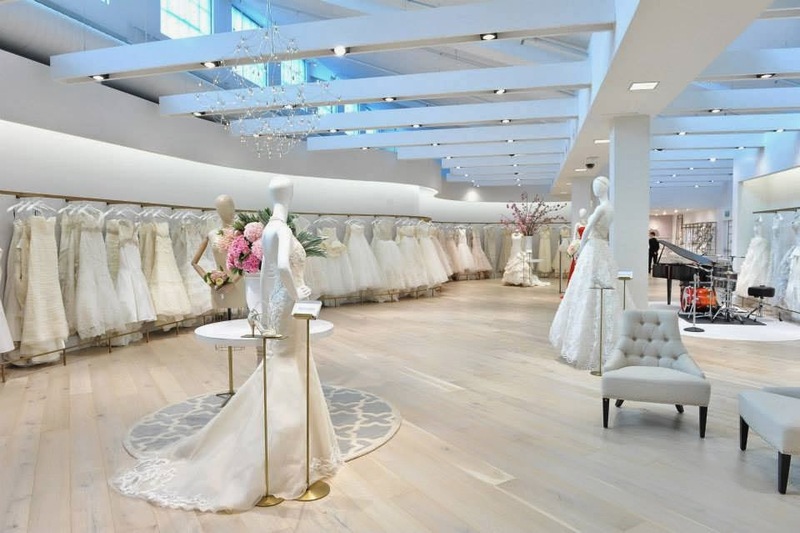 The 7th floor also includes a gift registry station, extra-large fitting rooms, and a full-time concierge to help brides with all their wedding planning. 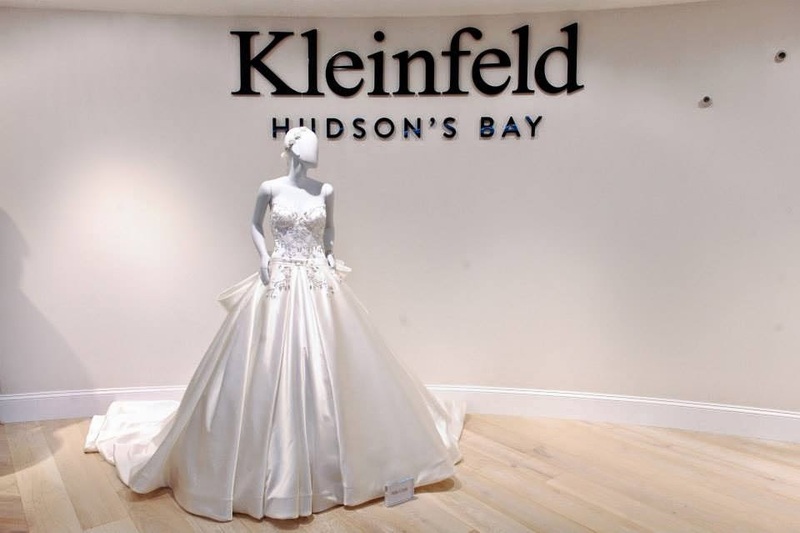 For more information or to book an appointment visit www.kleinfeldbridal.ca or contact them at 416-861-6600. Looking for a relaxing afternoon with a girlfriend or a romantic day with your significant other? 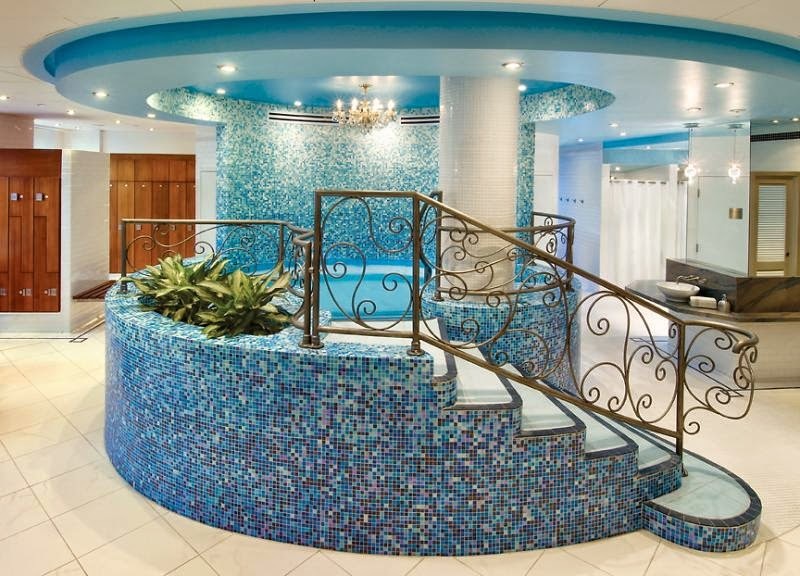 If so, I would check out Elmwood Spa in Toronto which is considered one of the top 5 spas in Canada! The Spa recently underwent a multi-million dollar transformation which now includes 4 floors of treatment and renewal options. The spa has 2 restaurants, a juice bar, 34 treatment rooms, a swimming pool, whirlpool and steam rooms. All of their services are very reasonably priced. 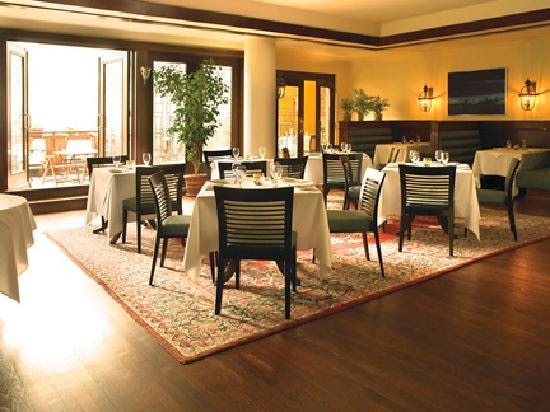 Another option that I love is that you can add a 3 course lunch at the Terrace Restaurant for only $29! Enjoy an amazing lunch while relaxing in your robe! Tip: Check out their website and subscribe to the e-newsletter. That way you can stay up to date on their current promotions. 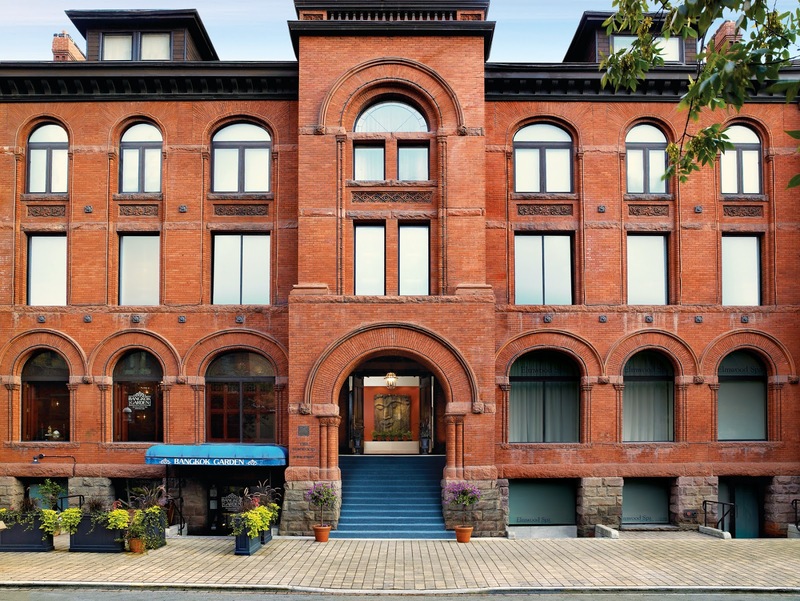 Elmwood Spa is located at 18 Elm Street in Toronto . If you are still looking for a place to take your Mom or for your husband to take you for Mother's Day, here are a few of my favourite places that still have openings. This restaurant is located on the 51st floor of the Manulife Centre in Yorkville. You can either dine inside or outside if the weather is nice on their North or South Patios which both have amazing views. They have 2 seating times- 11:00am and 1:30pm. Adults are $40.95 and Kids are $19.95. Omelette Station, Eggs Benedict, Farm Fresh Bacon & Sausage, Hand Carved Country Ham & Roast Beef, Baked Macaroni & Cheese, 12 Different Salads, Rotisserie Chicken, Smoked & Cedar Planked Roasted Salmon, Fresh Baked Goods, Cheese Board, Cookies & Cakes, Delicious Pastries & Much Much More! All Mother's also get a complimentary rose. If you wanted something a little bit more elegant and luxury, check out the Mother's Day Bunch at the Royal York Hotel at the Epic Restaurant in downtown Toronto. Seating times are available from: 10:30am to 2:30pm. Adults are $89, Children ages 5-12 are $44.50 and under 5 eat free. Brunch includes elaborate buffet, live piano entertainment, a special gift for the Mothers, a family photo taken by a professional photographer and valet parking. 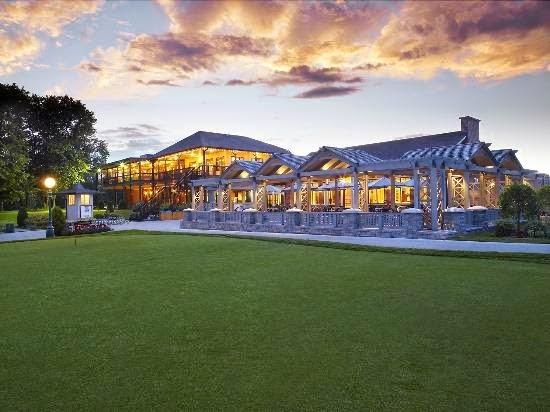 This golf course is located in Ashburn just outside of Whitby. The grounds are just beautiful. They have a brunch and dinner buffet available. They are taking reservations for the brunch buffet between 1 & 2 pm and the dinner buffet between 5-8pm. Adults are $34.95 for brunch, $ 39.95 for dinner, Children ages 4-10 are 1/2 price and under 4 are free. This is so exciting and if you're like me and love food trucks then you'll definitely want to check this event out! 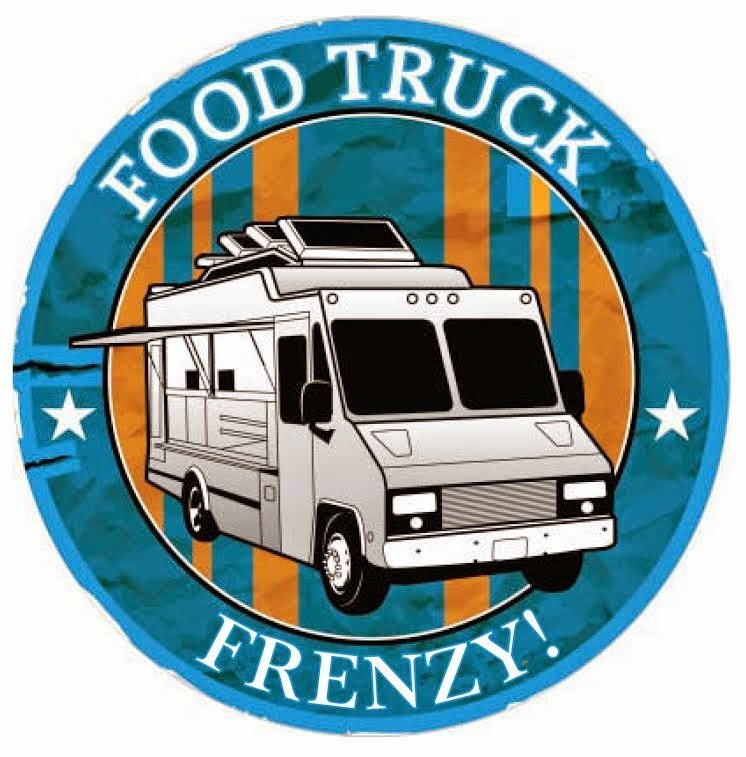 On May 10 and 11 The Rotary Club of Whitby has organized Whitby's first ever Gourmet Food Truck Frenzy. This 2 day outdoor event will be held on the grounds of the The Abilities Centre at 55 Gordon Street from 11- 9pm. Admission is free! Wineries from the Niagara & Prince Edward Country Regions and craft brewers from across Ontario will also be at this event. In addition to food and drinks, there will also be live music, family activities and contests. Since this event is held on Mother's Day weekend, the first 100 mom's receive a free rose!